For three women working to embrace their ongoing recovery from mental illness, having a stable home is critical to their ability to focus on their needs and futures. 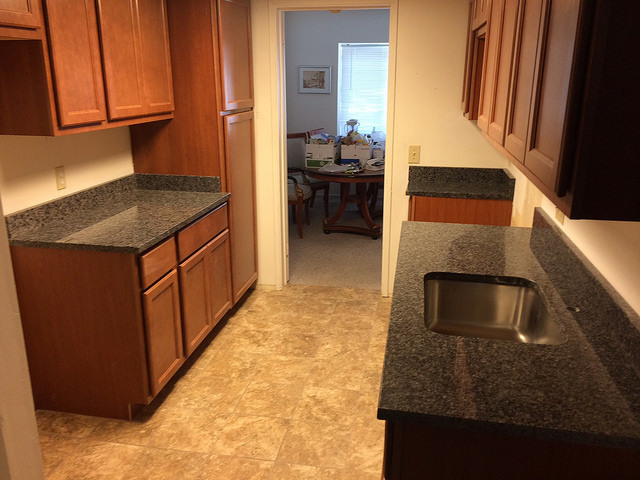 And now, thanks to an $11,000 project completed for Pathway Homes last month by HomeAid Northern Virginia, Builder Captain Christopher Companies, and seven trade partners, the women have a renovated and updated home in which to recover. This marks the first time HomeAid Northern Virginia has partnered with Pathway Homes, which provides permanent supportive housing to adults with serious mental illness and co-occurring disabilities in Northern Virginia. Thank you, Christopher Companies and the following Trade Partners, for your work on this project.